4 reasons why it’s a good idea to look into video content marketing for your private health practice. When you talk to your website visitors in a video, it’s a one-on-one conversation. One way, but more personal than copy. The power of that personal experience explains why so many people watch video content online. All the time. If you haven’t tapped into the potential of this powerful tool yet, now is a good time. Video content marketing for doctors gives your practice an advantage over other, competing practices. If you’re unsure about where to start, let us know and we will show you some amazing case studies. With a strategy that implements a specific approach to video content marketing for Doctors, you are adding more traffic to your website. The more you can offer compelling, valuable and well presented information on your site, the longer visitors will stay. With longer “session durations”, Google will detect that your website is performing well and the ranking of those individual pages will improve. Your overall “search performance” will improve just by having relevant, properly tagged videos on pages that cover the same topic as the video. 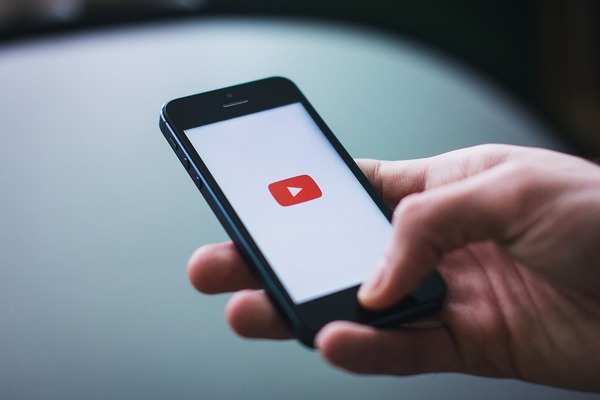 In addition, the individual clips you upload to YouTube will act as a search object there as well, and some of the search traffic will happen within the framework of YouTube, again, driving more people to your online brand, not your competitor’s. Newsletters were once hot. Now they’re just another form of digital distraction. Yet, you now have a way of reinventing the email newsletter. Simply by turning it into a video newsletter. If all you ask, in your email, is to click and watch a 2 minute video, then that’s an easier thing to hope for, than to expect people to read your 2 pages of old-school newsletter. Having a video in a newsletter is a proven method to increase the conversion of that newsletter. Many doctors we work with discover another, pleasant side-effect of having multiple videos on their practice website. Their receptionists can now refer to the videos to answer questions. In the past they used to ask the doctor to call a patient back and explain things. Now they can quickly grab a video link and send it through. Video Content Marketing for doctors is only one aspect of a communications strategy, linked to your business plan. At Digital Practice we design your strategy around your key objectives, and make sure we monitor your digital performance throughout the year. If you want to get a clear “diagnosis” of your digital health, use the web form below and let’s start by assessing your visibility compared to your local competitors.